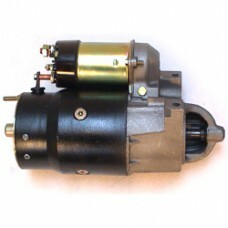 AC Delco factory reconditioned replacement original starter motor. To suit: Small Block Chevrolet with 153-tooth flywheel with straight bolt pattern. No exchange of old unit required.